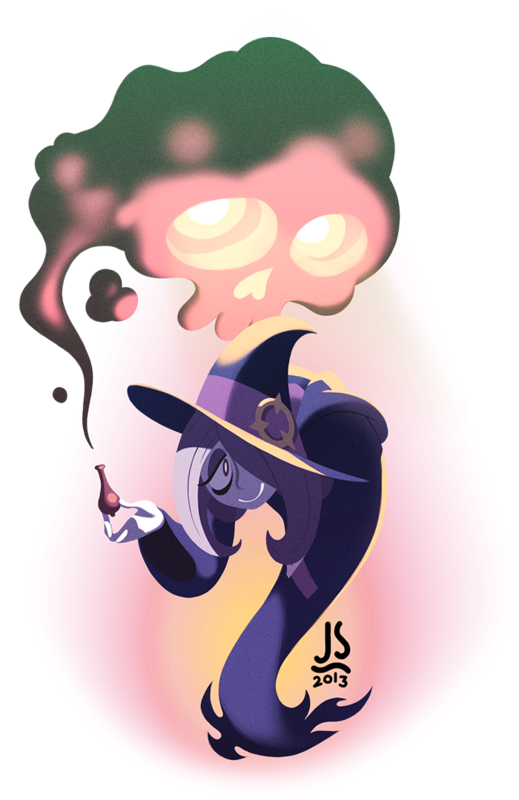 I haven't fanarted in ages so here's Sucy from the popular animated short Little Witch Academia. It's directed and designed by Yoh Yoshinari who has a way of drawing figures and faces that I really like. Watch it on youtube! It's part of a government-funded drive to showcase work by young animators, so the production quality is very high. This makes it fun to watch but if it ever gets picked up as a show (which it might, given the attention it's getting) it'll probably not look as swish, which would be a shame. I'd still watch it, though. Sucy has some fun design elements but I just drew her because she's cool. When she wears her robes she sorta becomes this weird stooped blob that shuffles along the ground.